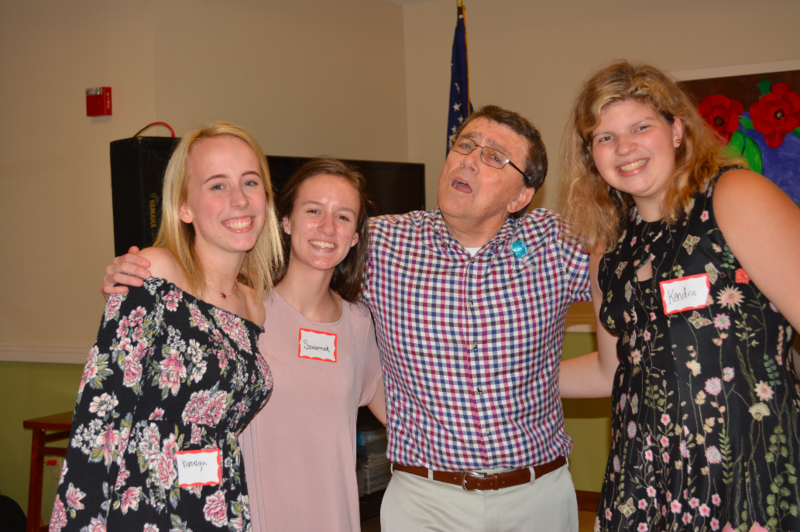 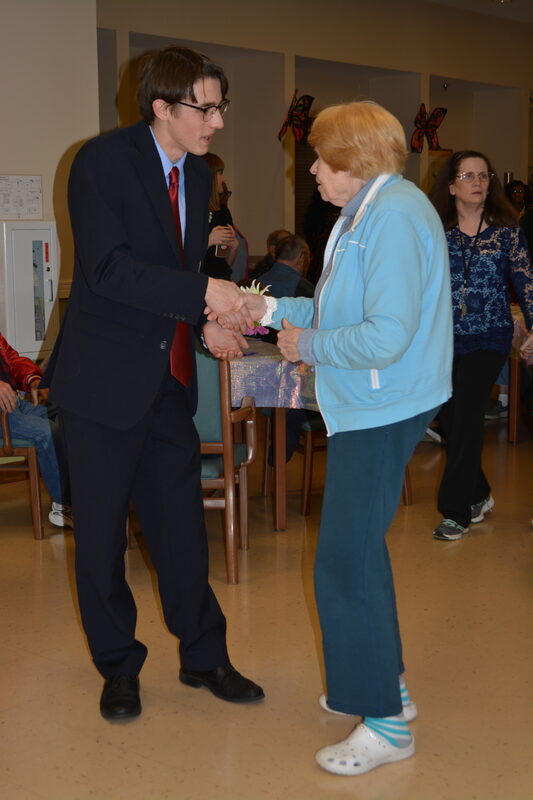 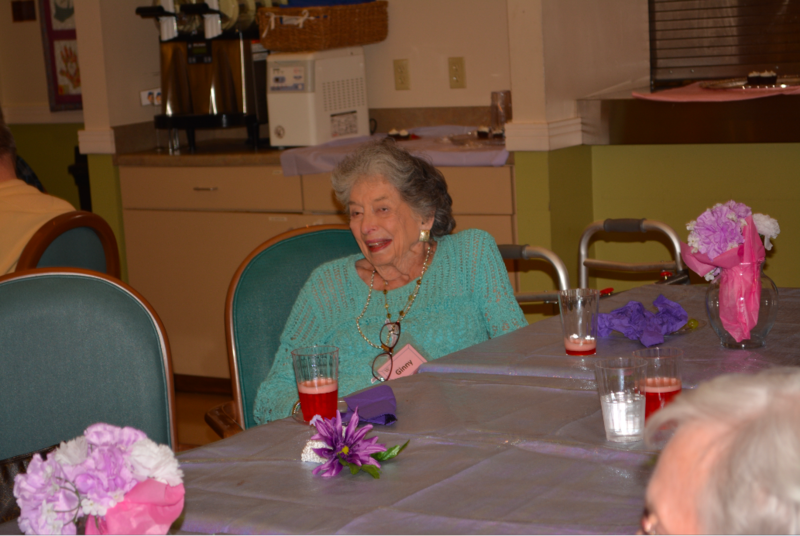 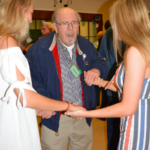 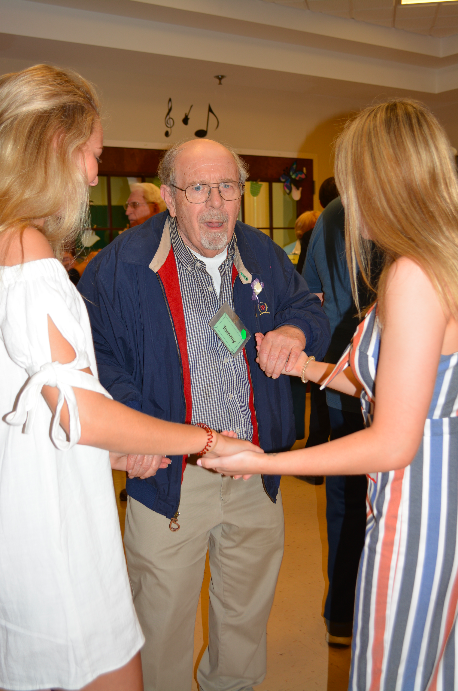 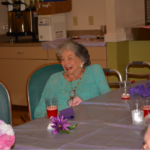 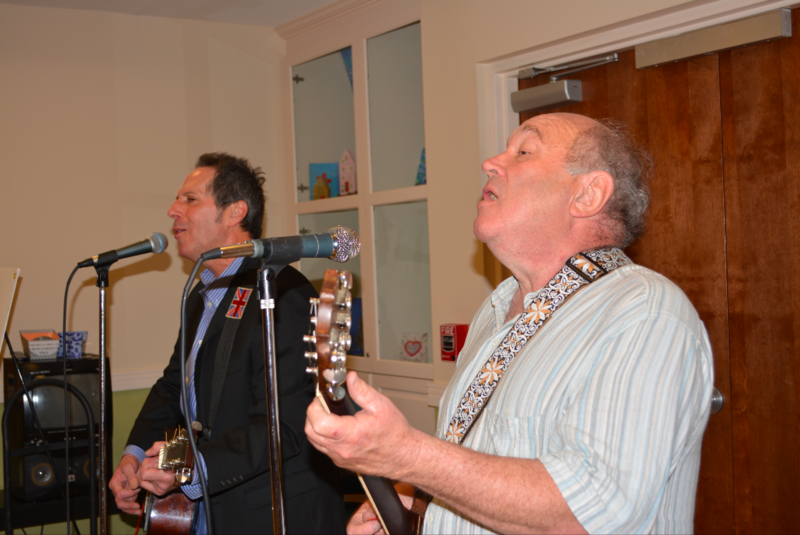 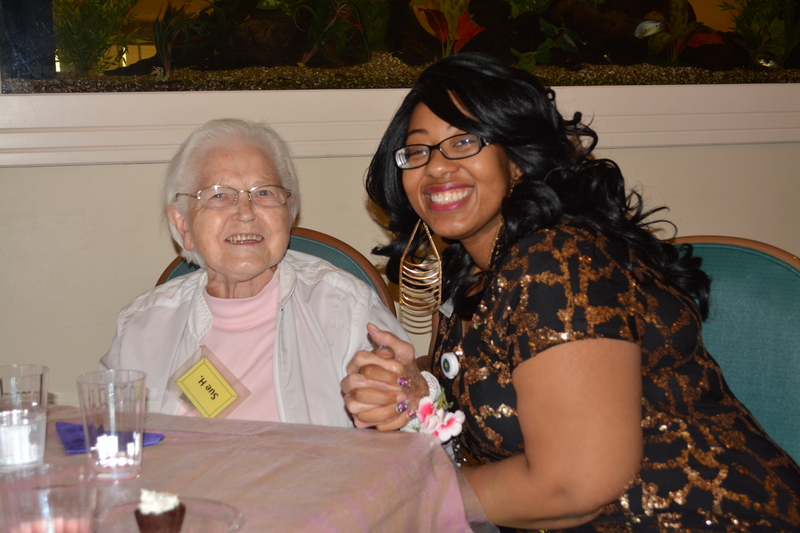 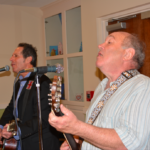 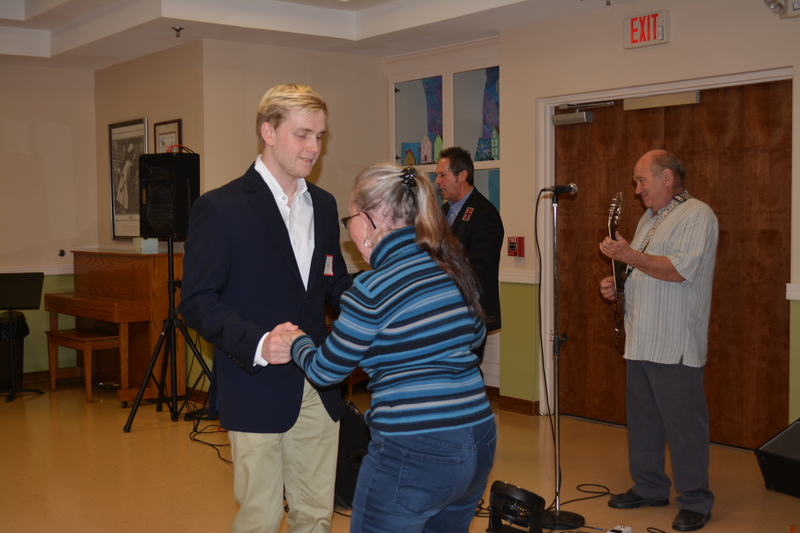 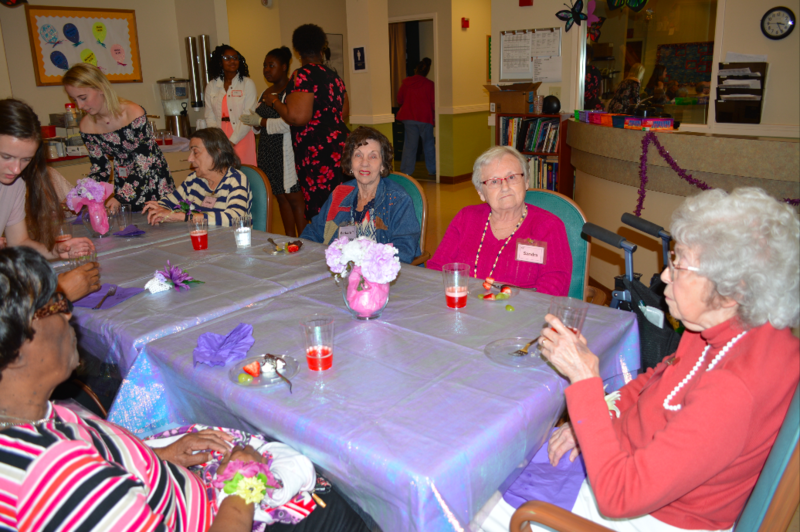 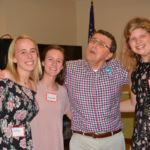 There was a ‘Whole Lotta Shakin’ Goin’ On’ at the Page Robbins annual Senior Prom on April 18th! 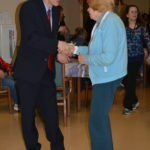 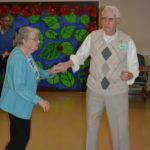 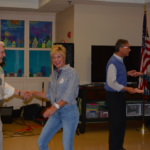 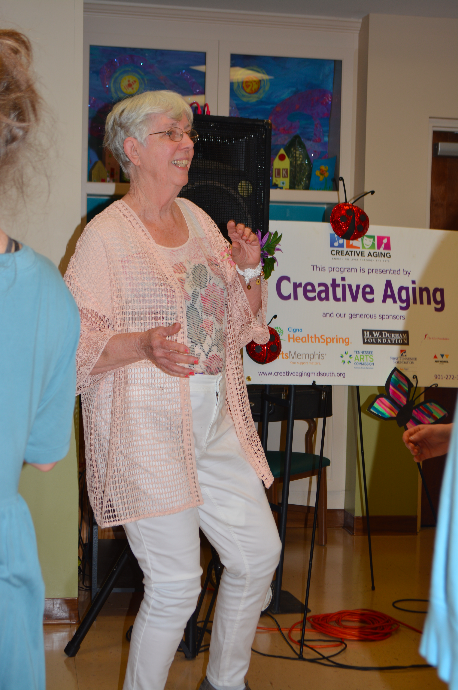 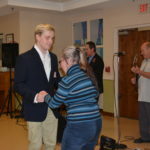 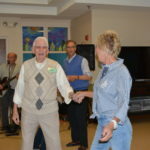 “Song and dance is something everyone can still enjoy. 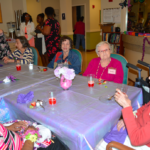 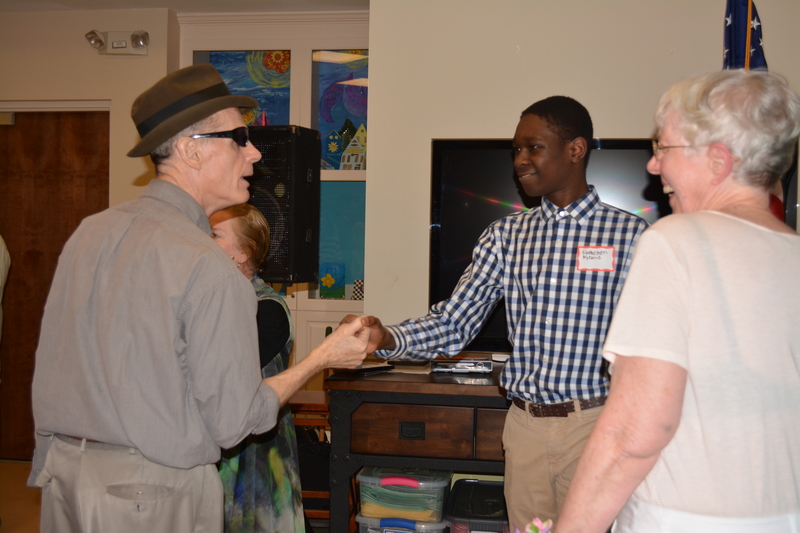 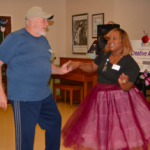 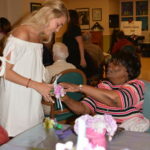 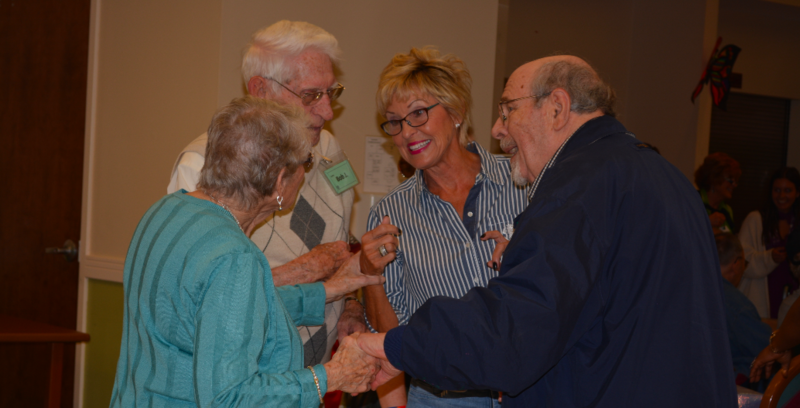 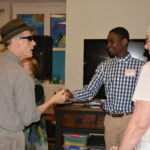 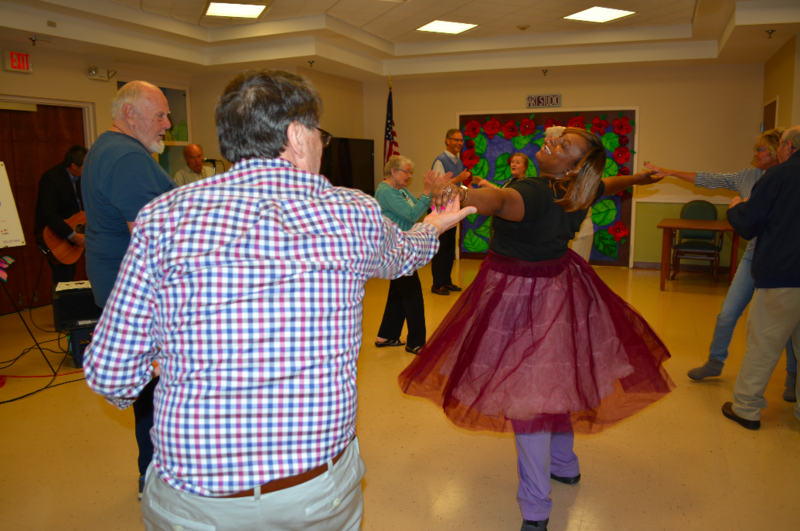 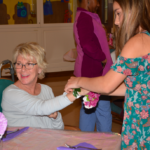 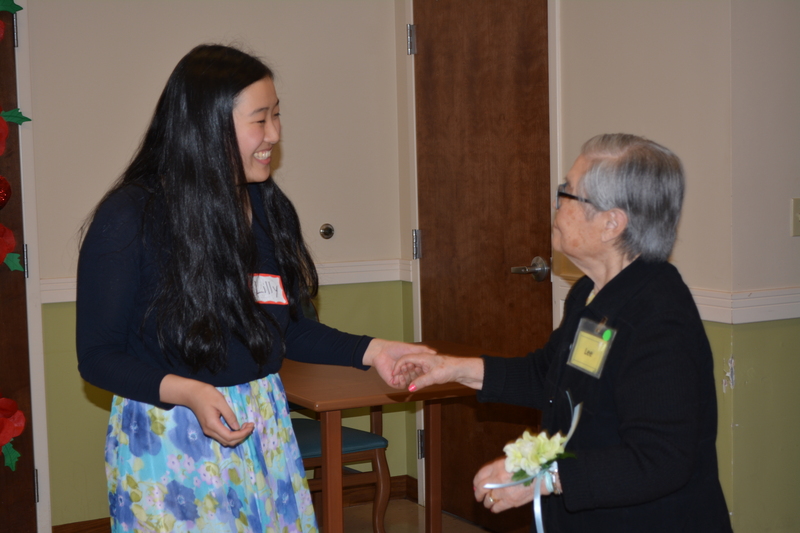 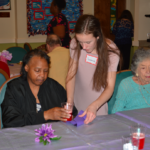 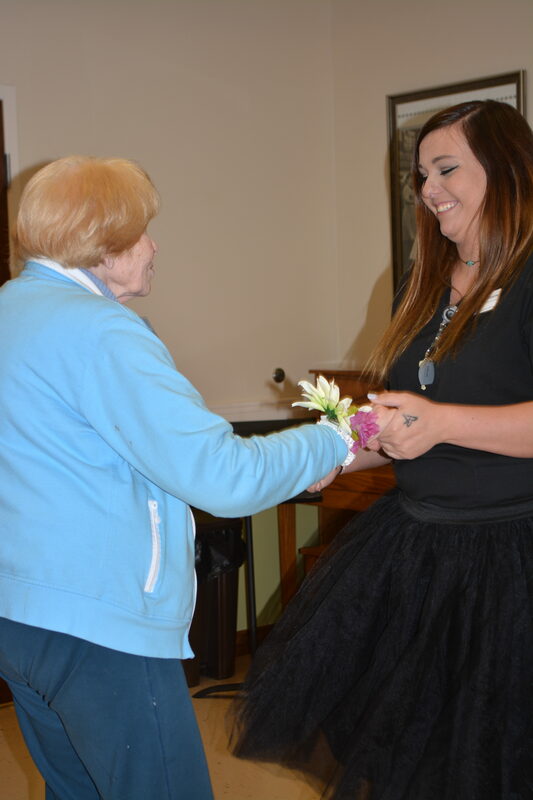 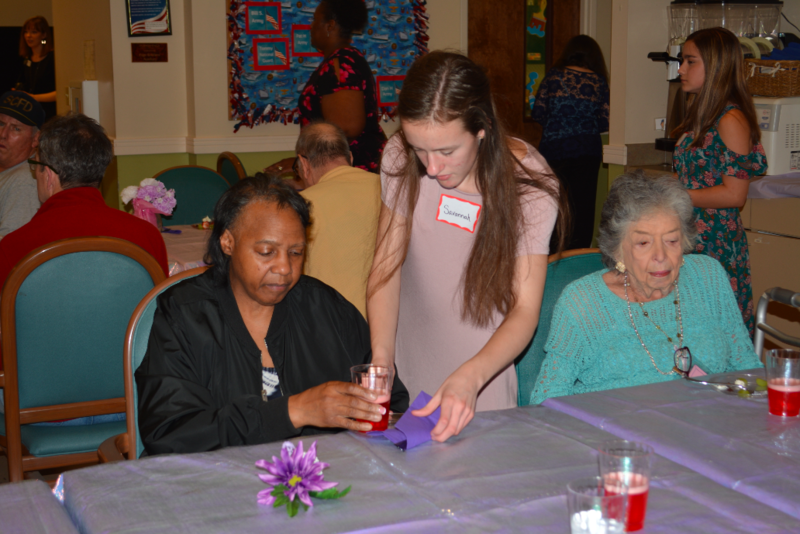 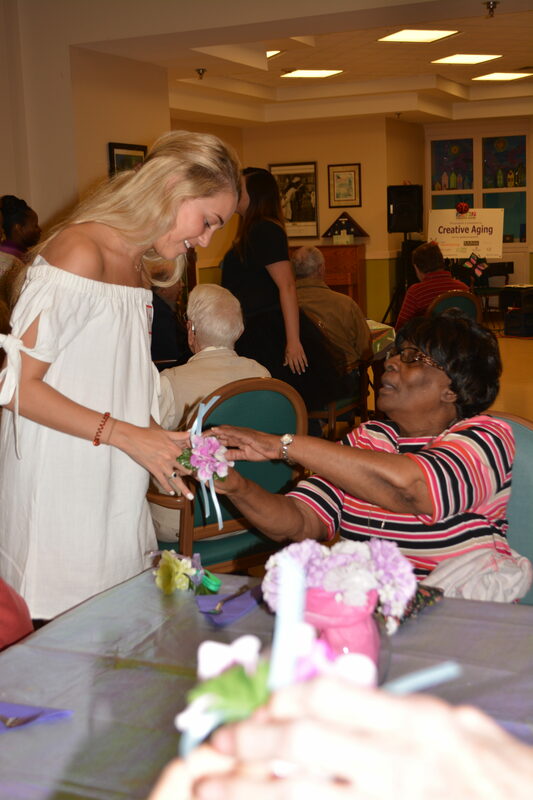 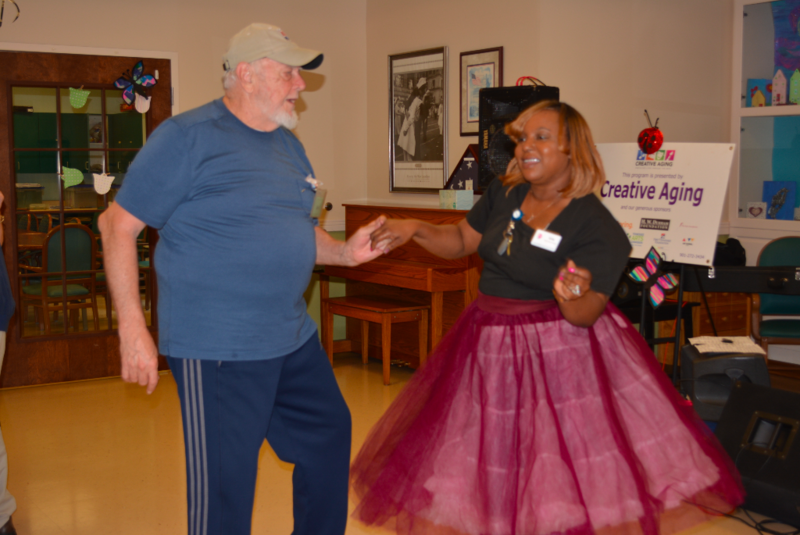 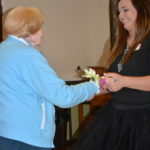 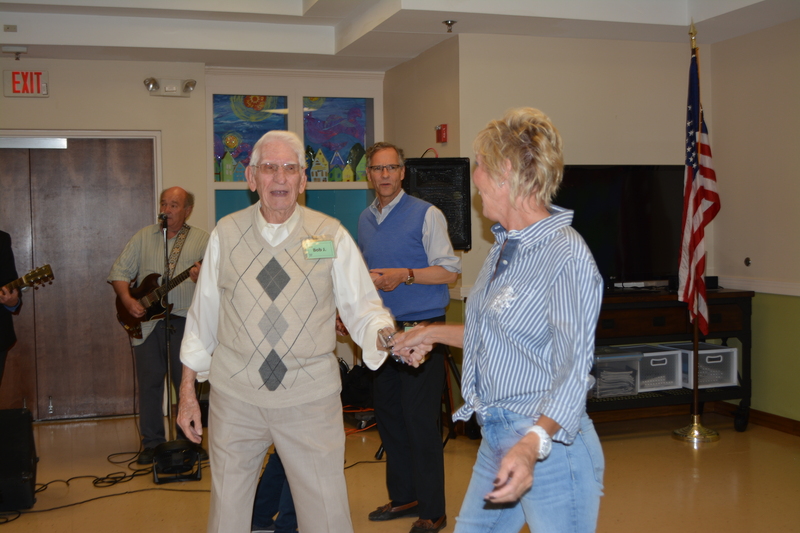 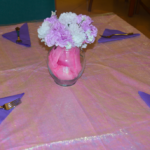 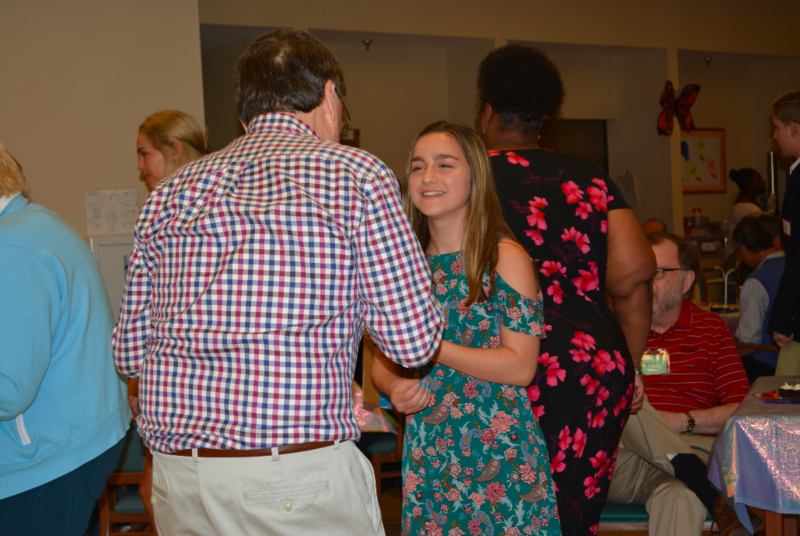 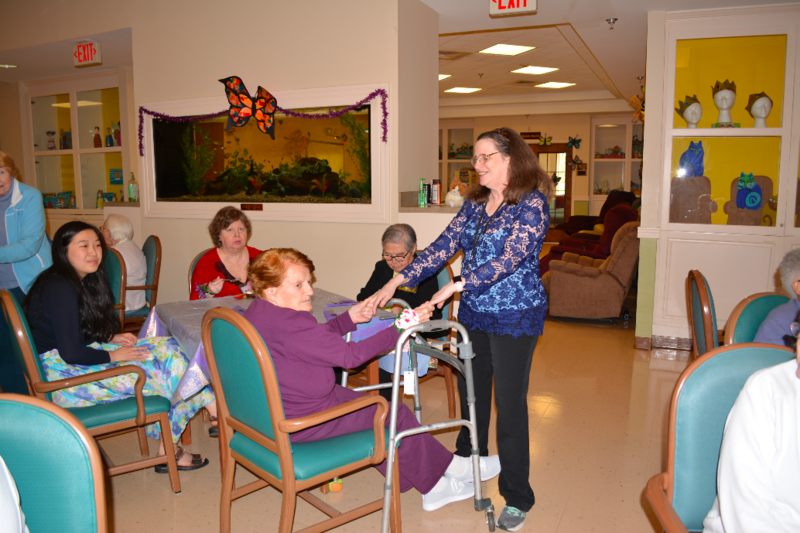 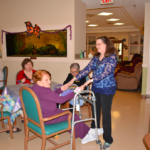 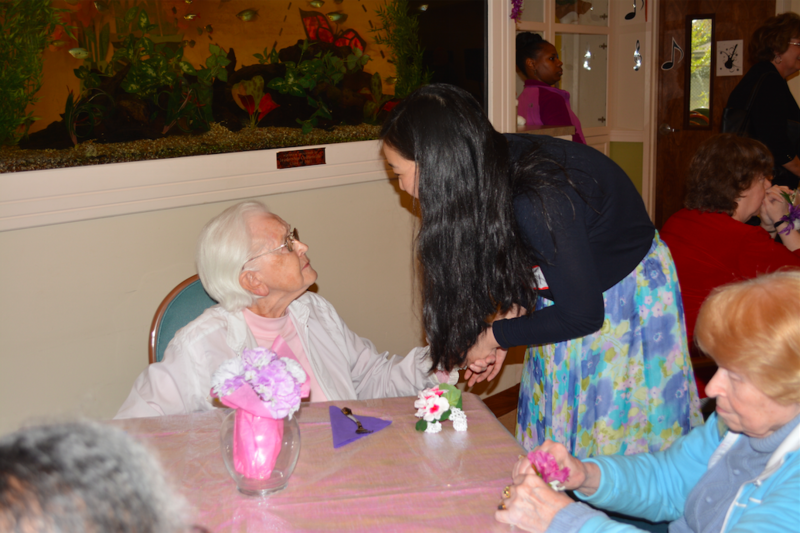 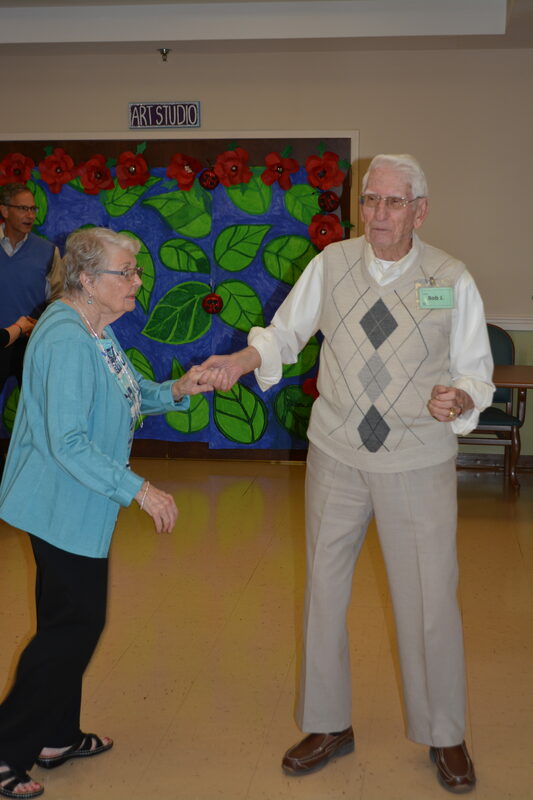 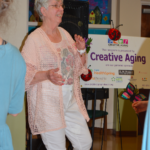 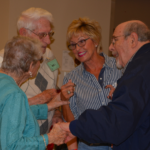 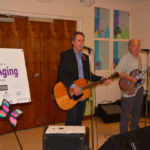 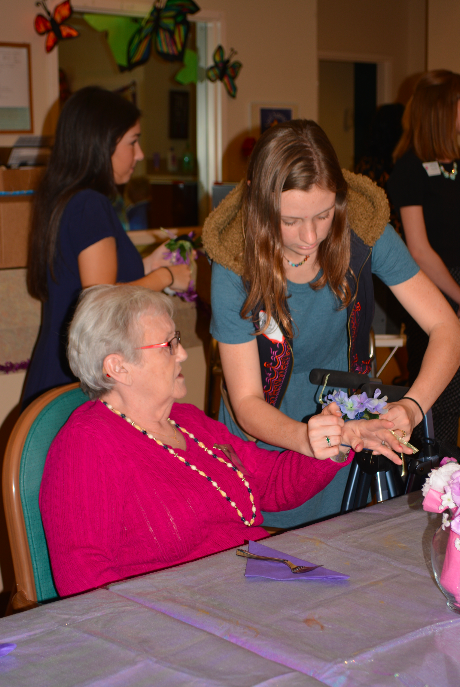 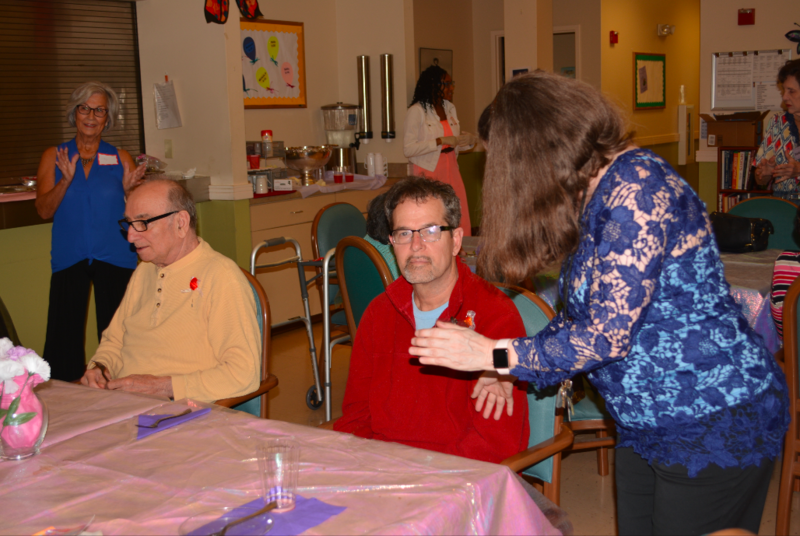 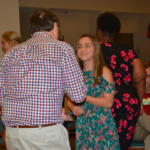 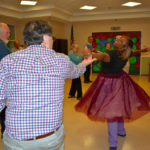 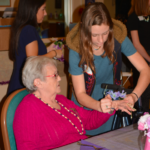 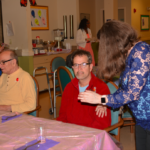 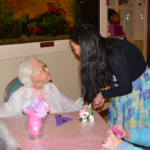 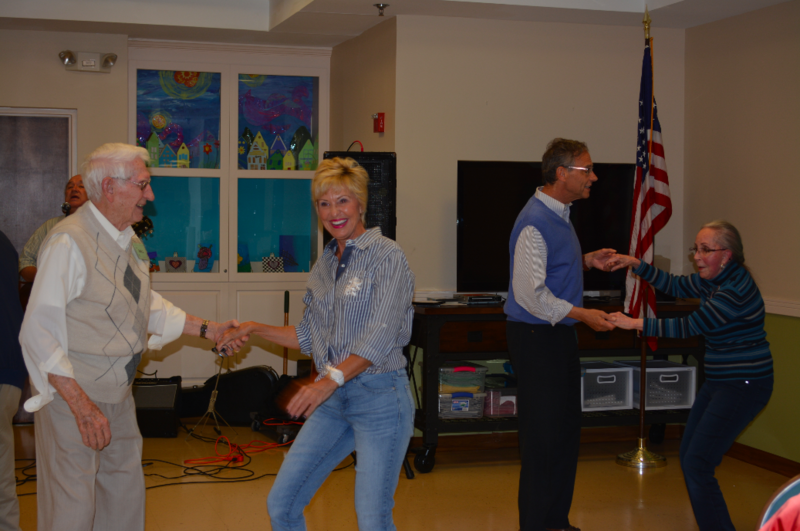 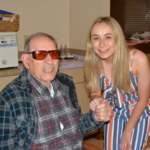 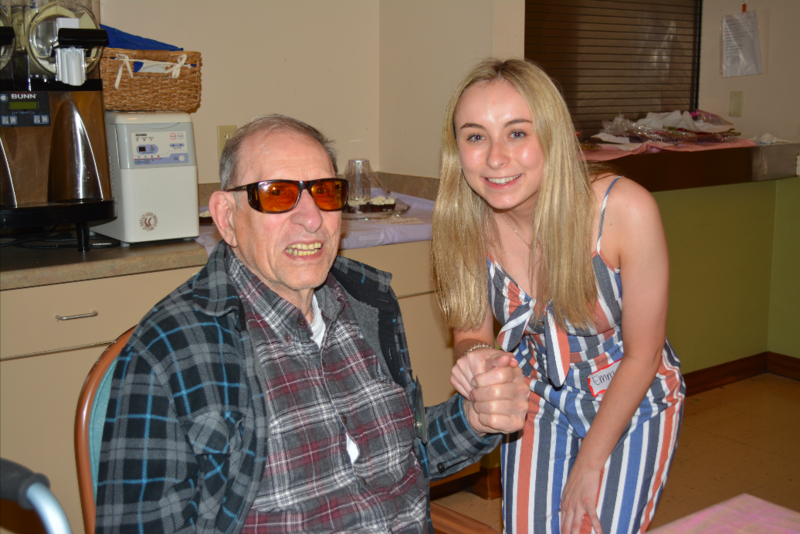 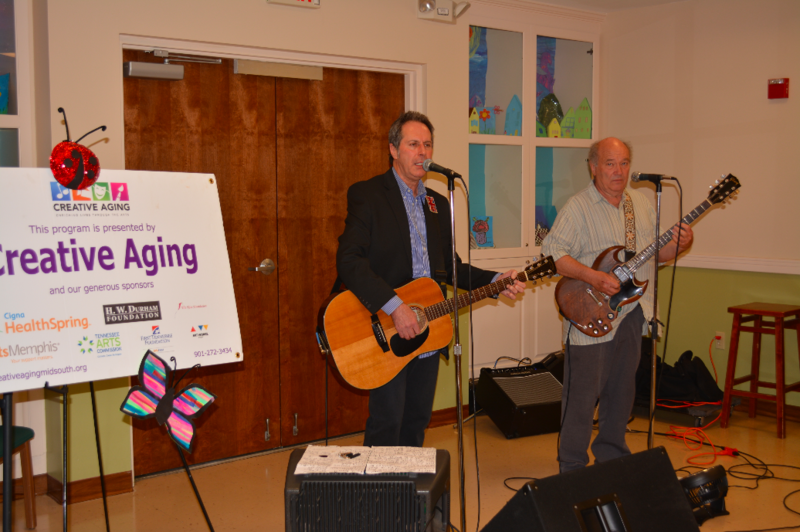 No matter the memories we’ve lost or the struggles we face, we can come together to experience a moment of pure joy,” says Development and Communications Director, Katie Kirkpatrick, of Page Robbins Adult Day Center in Collierville. 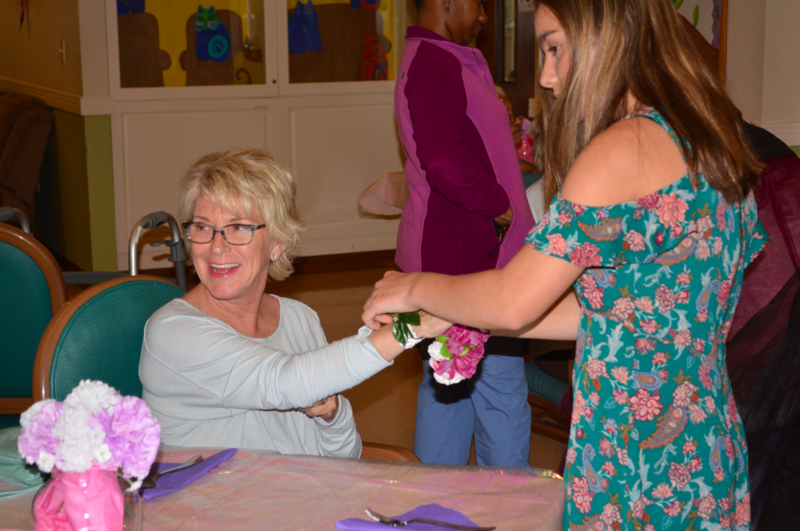 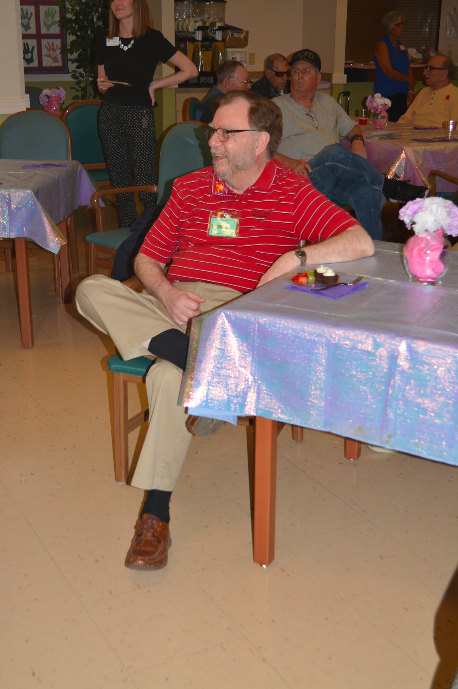 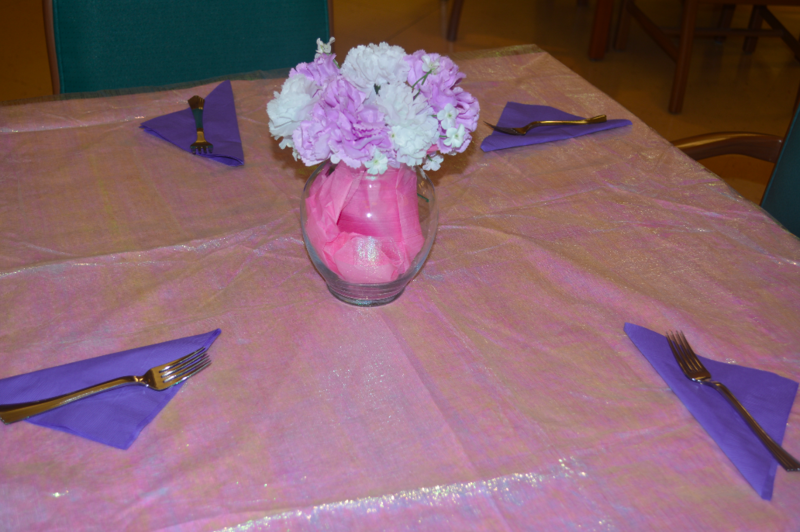 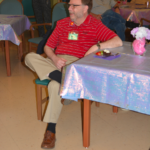 “We have fun activities every day at Page Robbins, but Senior Prom is extra special,” says Kirkpatrick. 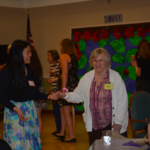 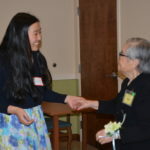 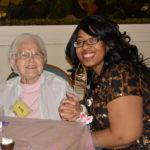 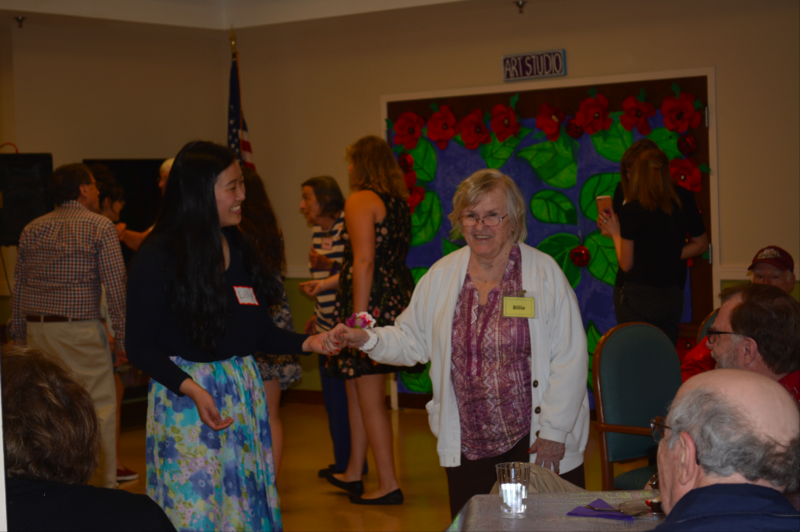 Enjoy the photo gallery below of clients, volunteers, and Houston High School HOSA Students!